Metzeler, in cooperation with RoadRUNNER Magazine, is looking for ten qualified readers who are willing to test Metzeler’s new sport touring tire, the ROADTEC™ 01. To enter this unique opportunity fill out the form below. Please note the participation rules and regulations. Metzeler will select a group of testers by March 31st, 2016. The testers will receive a free set of tires and have to agree to provide ongoing feedback through spring and summer. The ROADTEC™ 01 is the latest evolution in Metzeler touring tires. With a focus on enhancing grip on wet and low friction surfaces, increased mileage, and a high degree of adaptability to different motorcycles, riding styles, and conditions, the ROADTEC™ 01provides modern solutions to past and future needs. The employment of completely new tread design, enhancing mechanical grip coupled with compounds evolved from those of tests-winner ROADTEC™ Z8, allows for increased confidence and feeling while riding in any condition. New profile (larger and shorter contact patch) in combination with improved compounds ensure extended performance and tire life. Tread design, specifically groove geometry and positioning, ensures long lasting performance. 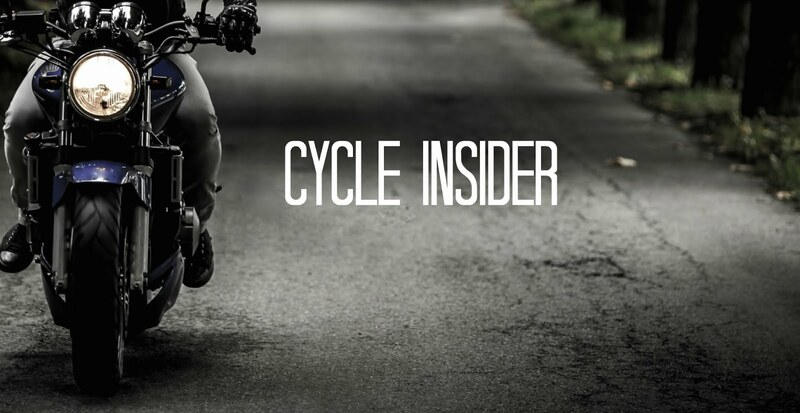 Structural elements, the fine tuning and METZELER INTERACT™ technology, promote adaptive and predictable behavior across a wide range of motorcycles and riding situations. I'm always looking for better tire life on my K1600GTL and have applied to test these new ones. I'm looking forward to learning more about this new tire. If definitely be interested in trying these. My BMW R1200RT (used) came with a new set of Metzler Z6. I can't wait to get enough wear on them to justify getting something different. They might be good for some riding styles, but coming from a ZX6R-636 with Michelin Power 3 tires, these older Metzler tires do not inspire confidence at all. I'm riding on Metzeler ME 888 so it's some kind of tester. It's great tyres and I will recommend it to my friends.